At our drug rehab center, we provide our clients with a customized care plan that’s specifically suited to their individual needs. 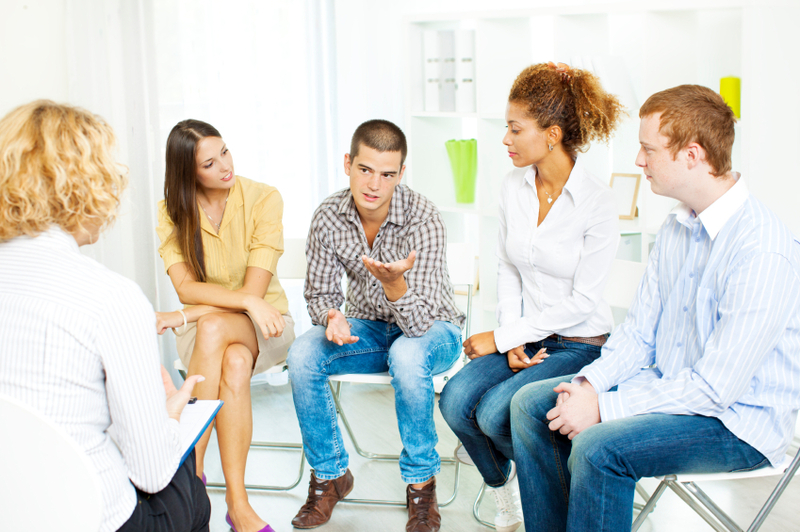 We know that the best and most effective addiction recovery treatment plans are those that take into account the individual needs of the client. 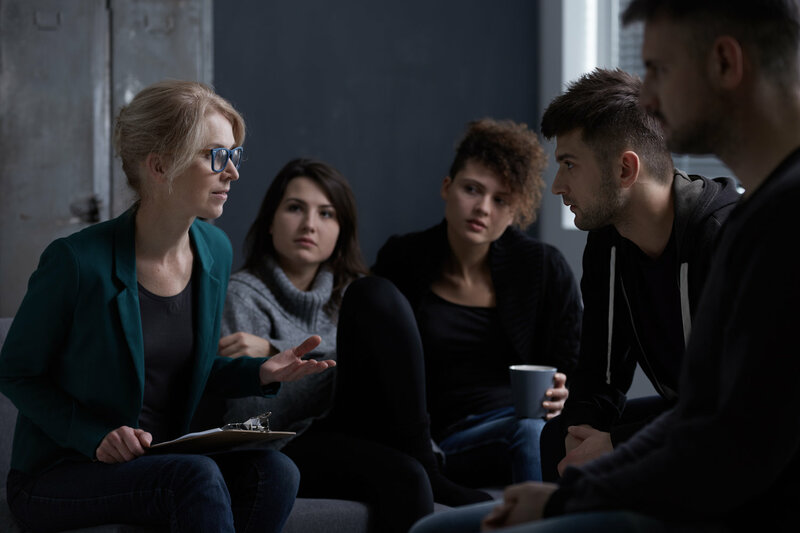 By conducting an in-depth interview with each client who enters our facility, we are able to provide our clients with unparalleled addiction recovery treatment. While some drug rehab facilities provide every client with the same, one-size-fits-all program, we provide our clients with personalized care plans. Most clients begin their time with us by taking part in supervised detoxification. Detox can be challenging. It is the process through which your body will purge any remaining toxins that might have been left behind in the wake of substance abuse. The right environment is key. However, detox can be deeply unpleasant, and in some instances, as the symptoms of withdrawal become too powerful, it can even prove to be dangerous. Never fear at our drug rehab center, however. We pride ourselves on providing our clients with supervised detox. During supervised detox, one of our friendly and experienced staff members will be by your side throughout the endeavor, ensuring that your safety is maintained throughout. 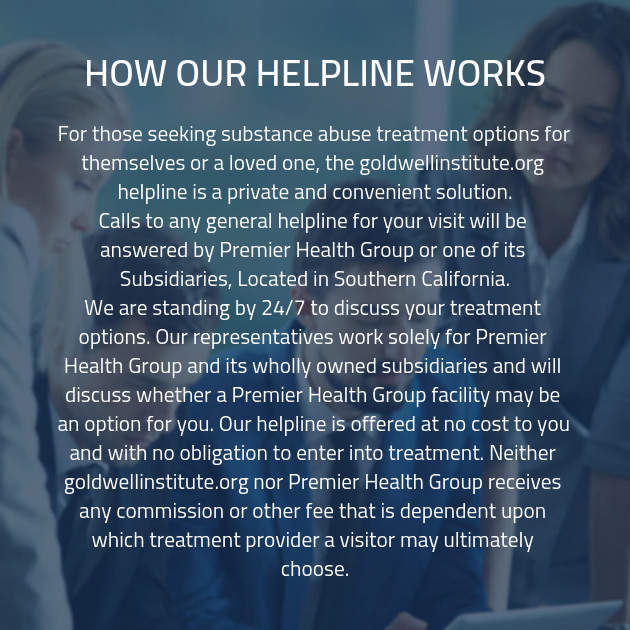 For those clients who are dealing with both addiction and a co-occurring mental health disorder, we provide dual diagnosis mental health treatment. As stated by the Substance Abuse and Mental Health Services Administration, nearly half of those who struggle with addiction are also attempting to cope with a co-occurring mental health disorder. This means that if the client receives treatment for the addiction, but does not receive treatment for the co-occurring disorder, they run the risk of relapsing and returning to drug use in order to self-medicate the symptoms of the co-occurring disorder. Fortunately, with dual diagnosis mental health treatment, we can give those clients a better chance at success. 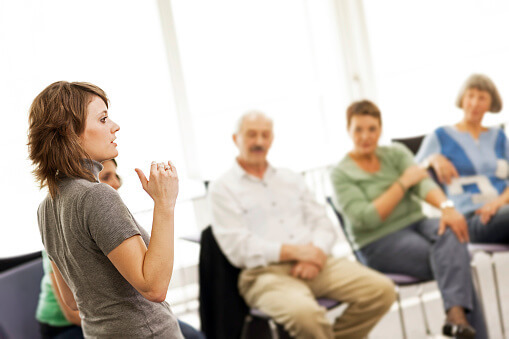 When you graduate from our addiction recovery program, we’ll provide you with a comprehensive and customized aftercare addiction recovery treatment plan. Based on your needs and responsibilities once you leave the substance abuse treatment center, we’ll formulate a plan that will get the you the tools you need to stay on the path to recovery long after you’ve left our drug rehab center. You won’t have to worry about whether or not someone will be by your side to support you as you continue to strive toward your recovery goals. Thanks to our aftercare plan, you’ll know we’ll be by your side for every step of the way. When you’re ready to get the addiction recovery care you need, get in touch with our drug detox clinic and find out how we can provide you with the tools you need for recovery. Parents sometimes feel helpless when it comes to combating their teenager’s risk-taking behaviors. But there are ways to limit the dangers, while still respecting an adolescent’s independence. Know where your they are. Remember those public service announcements from the 1970s asking, “Do you know where your children are?” You should. Make sure your teen keeps you informed of their whereabouts. This doesn’t mean you’re a helicopter friend. It means you’re responsible. Communicate with the person who is addicted. Listen, ask questions, and don’t judge. However, don’t be afraid to set limits. It’s important to communicate about reckless behavior. Tell your teen that you understand that they might not be able to focus on the consequences of their behavior. Hence, that’s your job right now. Welcome their friends into your home. Make sure your teen knows that it’s okay to bring home friends. Provide a safe, comfortable space. This will lessen the possibility of risky behavior. But don’t confuse that with allowing teens to party in your home. This is both unsafe and illegal. Be a good example. Model what it looks like to drive carefully, drink responsibly, and make wise choices. Start encouraging healthy habits and hobbies early. Begin setting routines around nutritious eating and good sleep hygiene when your child is young. You can also nurture positive outlets early on, such as playing an instrument, physical exercise, or journal writing. Ask for professional help when you need to. Sometimes expert assistance is necessary to combat teen risk behaviors. If the problem isn’t getting better and you are concerned about your child’s safety, seek professional help . Don’t risk your friend’s life. Tests and trials are a necessary part of life. You have to be tested through struggles and eventually overcome them, or you will never grow into your own power. Every time you are tested by a hardship or problem, it forces you to go within and find your own personal strength, skill, or solution that is uniquely yours.